Ceasing to be Substantial Shareholder- Wave Link L.P.
Ceasing to be Substantial Shareholder- Jit Sun Investments Pte. 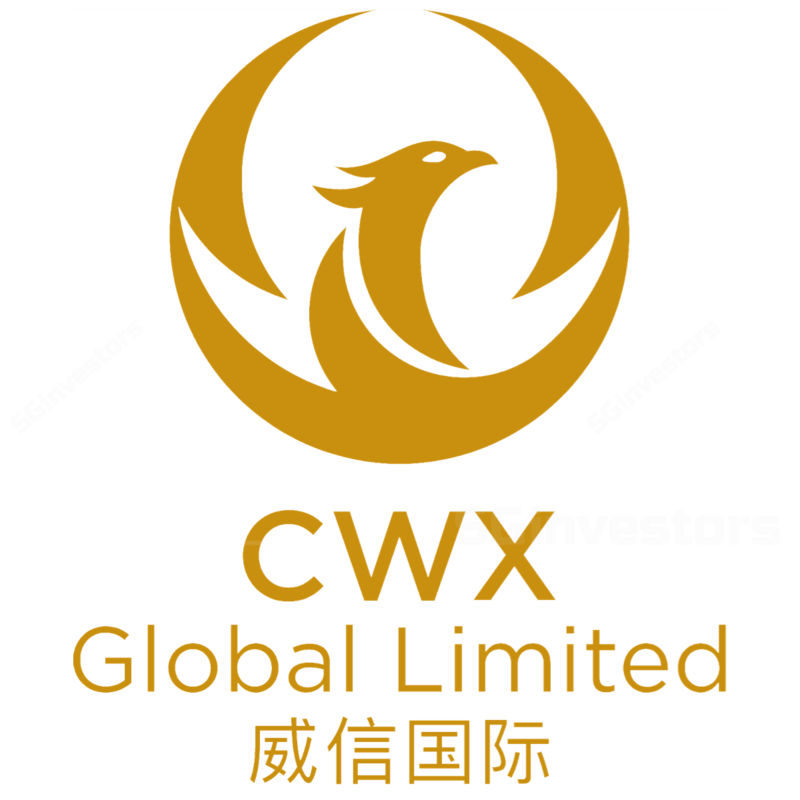 Ltd.
INCORPORATION OF A WHOLLY-OWNED SUBSIDIARY - CWX INVESTMENTS PTE. LTD.
Change in interest of substantial shareholder - Wave Link L.P.
Change in interest of substantial shareholder - Jit Sun Investments Pte. Ltd. Placements::LISTING AND QUOTATION OF NEW ORDINARY SHARES TO ARCTOS INVESTMENTS PTE. LTD. TERMINATION OF BINDING MOU IN RELATION TO PROPOSED ACQUISITION OF PRIMELINE ENERGY HOLDINGS, INC.